Born 1956. M.Sc. (Econ.) and M.Sc. (For.). Finnish citizen.Mr. 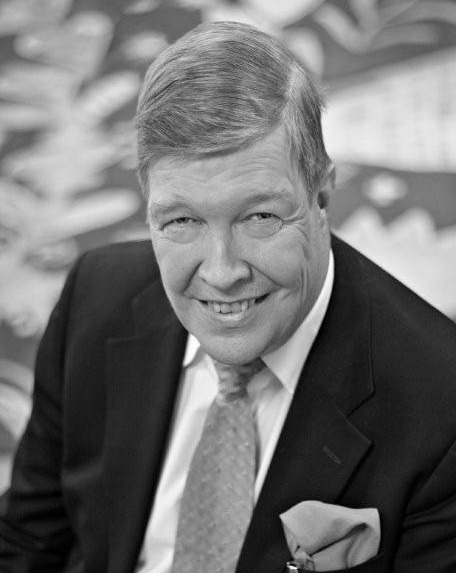 Häggblom is the Chairman and Founder of Häggblom&Partners Ltd and Vision Hunters Ltd., corporate finance and management consulting companies specialized in process industries. He has supervised major M&A, post-merger integration and organizational and strategic development assignments in the forest products and energy industries globally. He has conducted substantial number of strategy, investment planning and financing assignments in more than 50 countries in pulp, paper, paperboard, tissue, energy, forestry and biomass production and mechanical wood industries. In addition, Mr. Häggblom holds several board positions in stock-listed and non-listed companies globally.